Samsung 837 is a the company's most prominent location in New York City, located in the Meatpacking District. Samsung will livestream its February 20 event at the experience center while also offering "light bites and beverages" to the attendees. Those interested in attending can click here to submit their RSVPs. 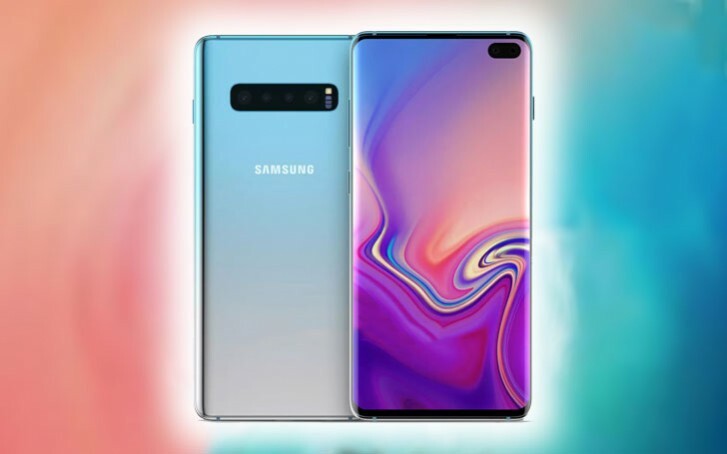 And if you happen to like what you see, you'll get a chance to preorder on the next day as Samsung is opening pre-orders for the Galaxy S10 trio as early as February 21. Since the Samsung 837 is not actually a store but merely an experience area you likely won't be able to get it from there. S3, S4 and S5 were great looking phones with awesome design maybe S6 as well not edge versions. Sibnce all screen got curved phones are very super mega ultra extra fragile as F.